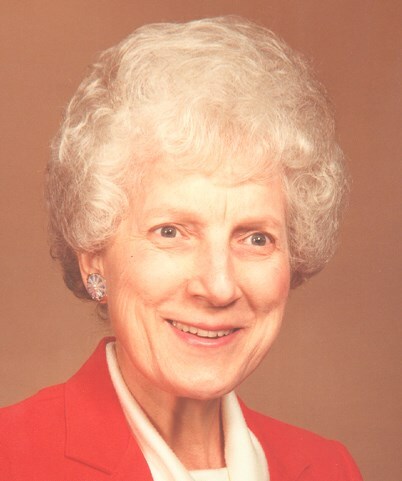 Mrs. Katherine Irene Peeks, age 88 of Jonesborough, passed away Wednesday, December 19, 2012, at her residence. Mrs. Peeks was a native of St. Elmo, Illinois. She was the daughter of the late Charles Edward Stine and Minnie Bauer Stine. Mrs. Peeks was a homemaker and a member of the Pleasant Beach Baptist Church. Survivors include her loving husband of sixty-six years, Billie Peeks; one son, Edward Peeks and his wife Sherry of Johnson City; one daughter, Rita Colby and her husband Norman of Brandon, Florida; one brother, Bill Stine of Brownstown, Illinois; three grandchildren, Leah Peeks, Becky Colby Utley and Christy Colby Coggin; two great grandchildren, Joshua Utley and Colby Coggin. The funeral service for Mrs. Katherine Irene Peeks will be conducted at 7 PM Saturday, December 22, 2012, in the Morris-Baker South Chapel. Pastor Charles Biggs will officiate. The family will receive friends from 6 to 7 PM Saturday prior to the service. The graveside committal service will be conducted at 1 PM Wednesday, December 26, 2012 in the Mountain Home National Cemetery. Family and friends are requested to meet at the funeral home by 12:15 PM Wednesday to go in procession to the cemetery. Rita & Norm and family, Our thoughts and prayers are with you all. May God give you comfort at this time of loss. Dear Peeks Family, Please accept my heartfelt sympathy on the recent loss of your dear loved one. May the God of Comfort be with you during this time of sorrow. May you find hope in these words, ” And he will wipe out every tear from their eyes and death will be no more, neither will mourning, nor outcry, nor pain be anymore. The former things have passed away.” (Revelation 21:4) While we wait on this wonderful promise to be fulfilled, may all of your precious memories help sustain you during the weeks to come. Warm Christian Love. To the Peeks family–we are so sorry to hear about Katherine. We are out of town and can not attend the services–will keep all of you in our thoughts and prayers.